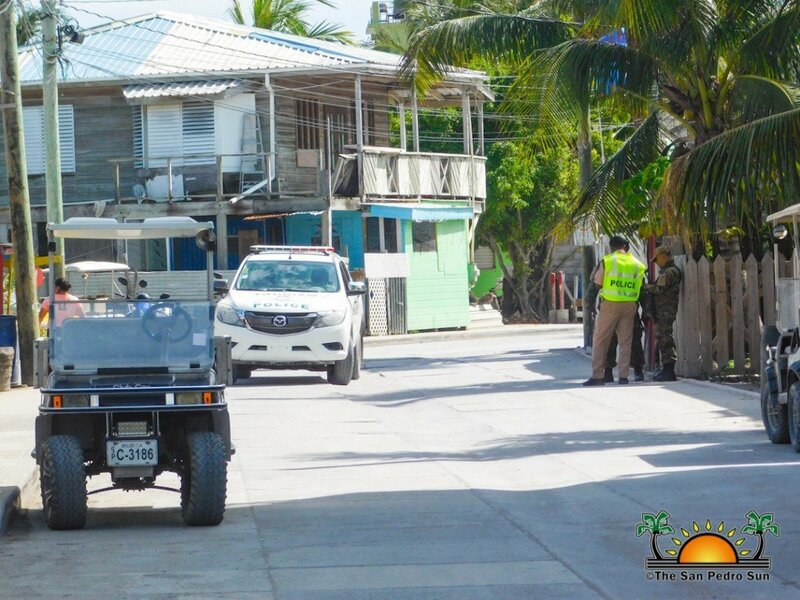 Police have launched an investigation into a broad daylight shooting that occurred shortly after 1PM behind a mechanic shop located in Boca Del Rio in San Pedro Town on Thursday, March 21st. 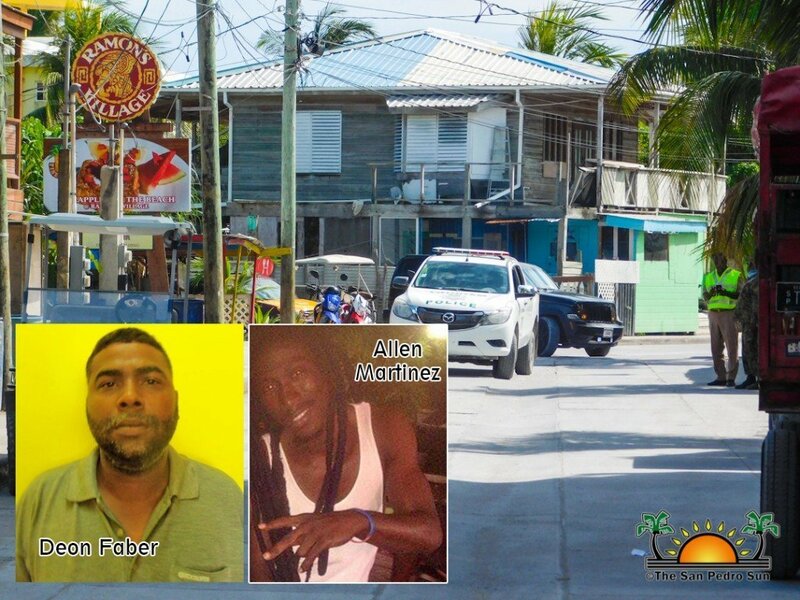 The brazen shooting has led to the death of 41-year-old Deon Faber and Allen Martinez (age currently unknown). Unofficial reports indicated that Faber and Martinez were taken to the back of the mechanic shop by an unknown male person. While at the back, the unknown person fired several shots at both Faber and Martinez then fled. 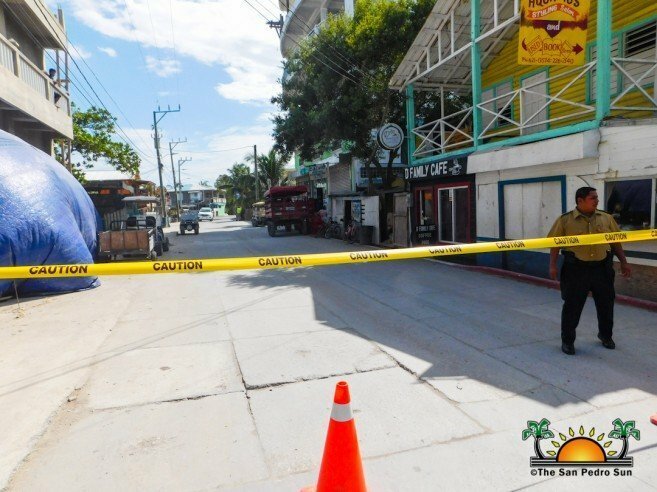 Faber is believed to have died on the spot, and Martinez passed away while undergoing emergency treatment at the Dr. Otto Rodriguez San Pedro Polyclinic II. “Both of them went with a male person at the back of the mechanic shop, while there he fired shots to them and then ran away. I’m not really sure how many shots were fired nor who was the shooter,” said one eyewitness. San Pedro Police have confirmed that one person has been detained for questioning, and they ask the community to kindly report any information that may be related to the death of Martinez and Faber’s death. Please call 206-2022 or visit the station on Pescador Drive. Tips will remain anonymous. The San Pedro Sun will continue following up on this developing story.